Where quality leads, the pack follows. 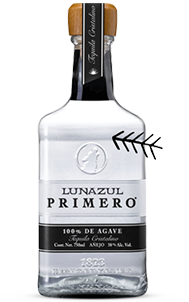 competitions for their great taste and exceptional quality by tequila experts and connoisseurs. 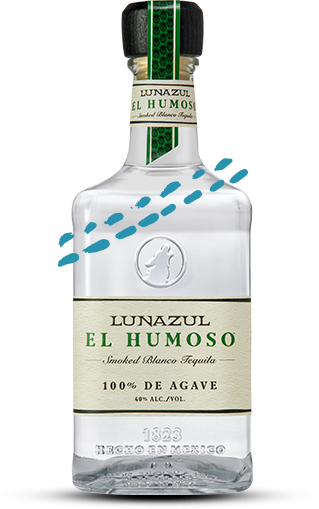 This is tequila in its wildest, most natural state, crystal clear and un-aged, allowing its 100% agave flavor to take the lead. Refreshing fruity nose exhibiting tropical and apple notes with a healthy dose of salt and citrus, similar to that of fresh agave. 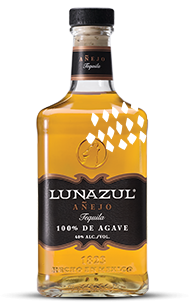 The palate is semi-viscous and peppery with ripe fruit tones giving way to crisp citrus notes and a hint of vanilla. 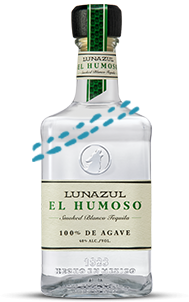 Wonderfully balanced finish with long lasting citrusy, peppery, and herbaceous notes. Occasionally, life demands a pause. 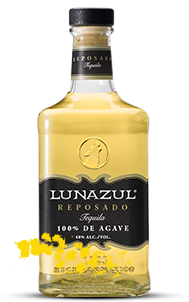 Try our 100% agave tequila that’s rested in bourbon barrels for smooth, rich flavor. 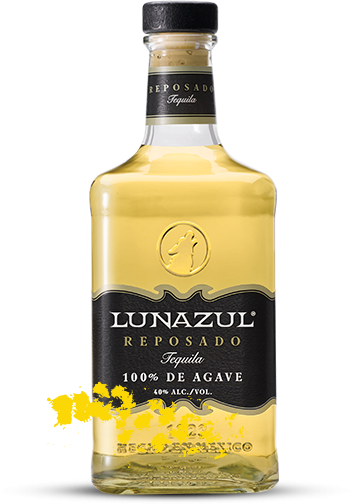 The nose is delicate and fruity offering aromatics reminiscent of baked or grilled pineapple, but is best identified as pure, baked agave. Lush caramel with layers of semi-sweet vanilla, fruit and spice evolving to subtle oak and vanilla notes. Long and creamy finish with lingering smoky and spicy notes. 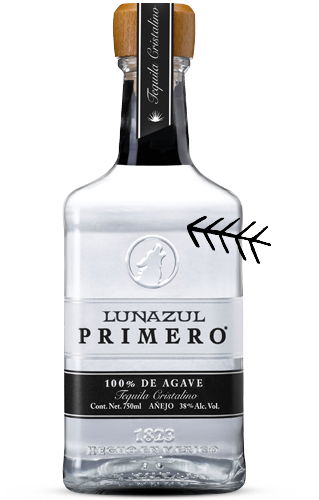 Warm and clean as the Jalisco sun, our 100% agave tequila is aged in bourbon barrels for 12 to 18 months. Bold color and full body show off vanilla and warm spice flavors. First pass reveals smoky white oak with subtle notes of dried fruits, plum and almonds ~ then spices and vanilla afterwards. Full body and mouthfeel with a subtle sweetness emerging from the toasty oak, and a peppery note underneath. A prolonged, warm finish with spice and soft alcohol notes. For those that howl a little differently. 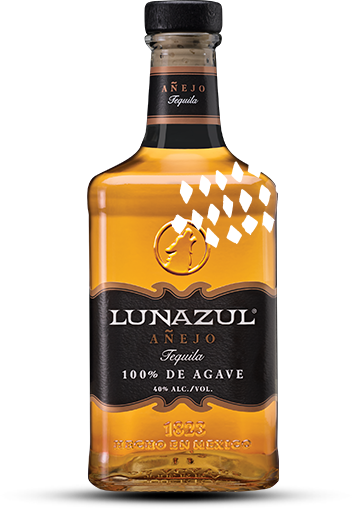 Our Anejo tequila is aged in American white oak barrels for 18 months. Filtered eight times to achieve a crystal clear color. Complex aroma with sweet, oak, caramel, apple, and floral notes. It embraces the perfect balance found in rare, handcrafted spirits. Full body and mouth with cooked agave, oak, aniseed, citrus, caramel, cinnamon, and eucalyptus notes. Pleasant and smooth on the palate.. 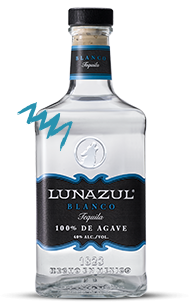 Wonderfully balanced with clean flavors and a long, lingering, spicy finish. ‘The smoked one’ uses cooked mesquite wood, smoked agave along side fresh Weber Blue Agave - smoked to perfection. 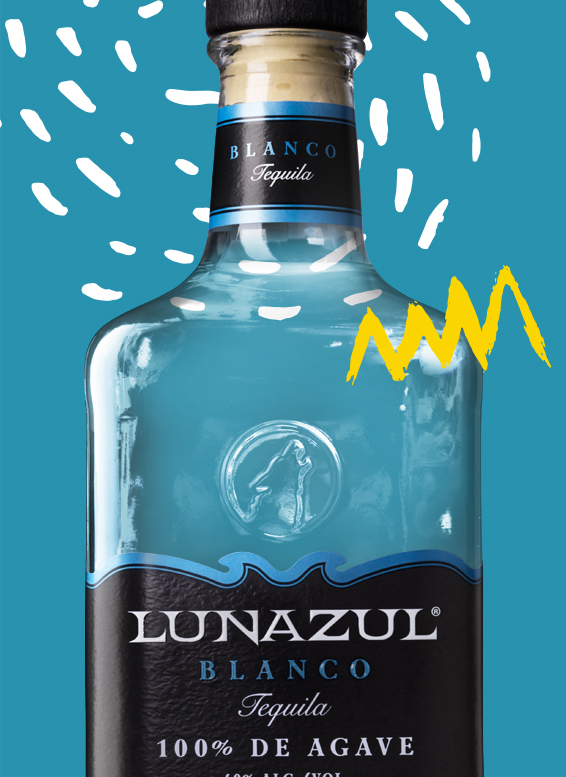 Aromatic and earthy with a clean citrus body. 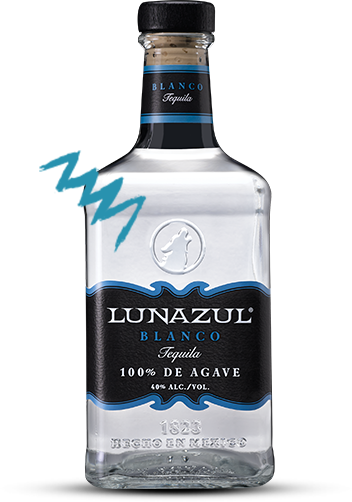 White pepper spice with subtle herbal root and chili pepper hints among the bright fruitiness of Blanco Tequila. Smoky with a long, bright richness and lingering pepper spice.